Today life is spaced further apart: there's work, there's home, there's the great outdoors. Crestmont West is a community not so far from all three, allowing you the perfect balance of work, play and unspoiled natural greenspace. 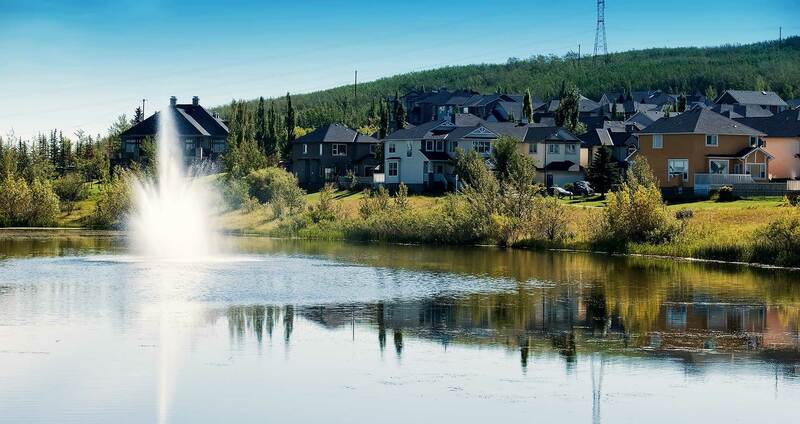 Crestmont West is conveniently located near a number of popular amenities in West Calgary including Crowfoot and Westhills Town Centre and the shops and services of Aspen Landing. In addition, both Westside Recreation Centre and Crowfoot YMCA are a short drive away.